We work with dealers, builders, interior designers, and home owners to create custom made furniture for your residential or commercial property. Our custom furniture is available in any size, style, and finish by our American craftsmen. Each product is hand made using old world techniques to create a luxury fine art furnishing for your project. All hand crafted, solid wood furniture pieces are built using full length, solid wood. Further customize your solid wood furniture with hand carved designs, custom hardware, glass or granite, hand forged wrought iron the choices are endless when you order your custom hand built furniture from ArtFactory.com. Call us to discuss your project and custom furniture designs at 1-800-292-0008. 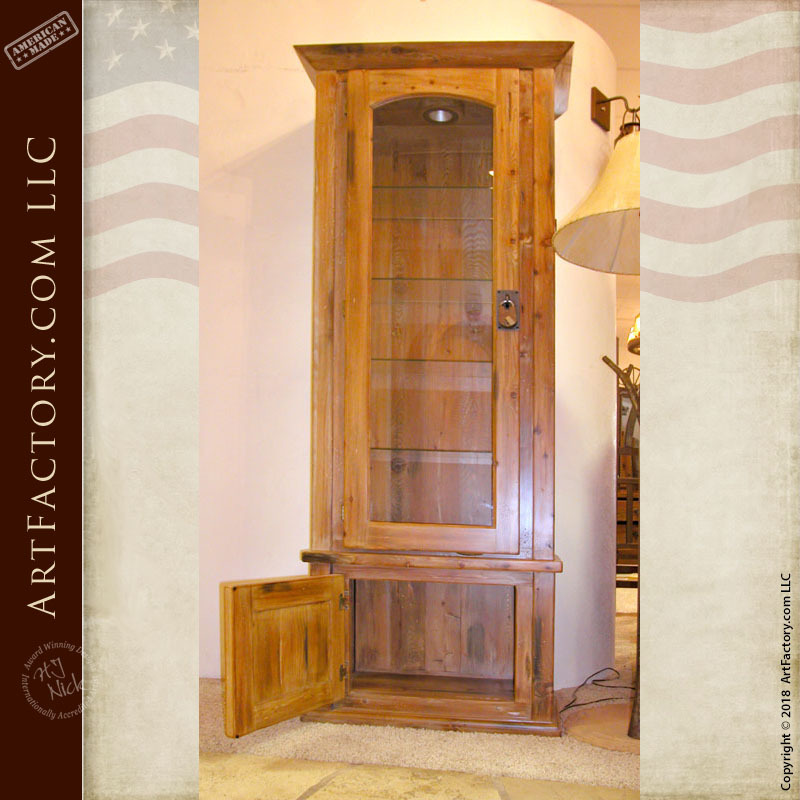 ArtFactory.com and Designs by H. J. Nick, a custom furniture, door, and gate manufacturer based in Scottsdale, Arizona, have been designing and building some of the world's finest furnishings all handcrafted in America since 1913. Most of our clients want a furnishing that has a big WOW factor and timeless elegance. They all want investment value furnishings that makes a proper statement reflecting their personality, or the personality of the environment for which the designer custom furnishings is intended.